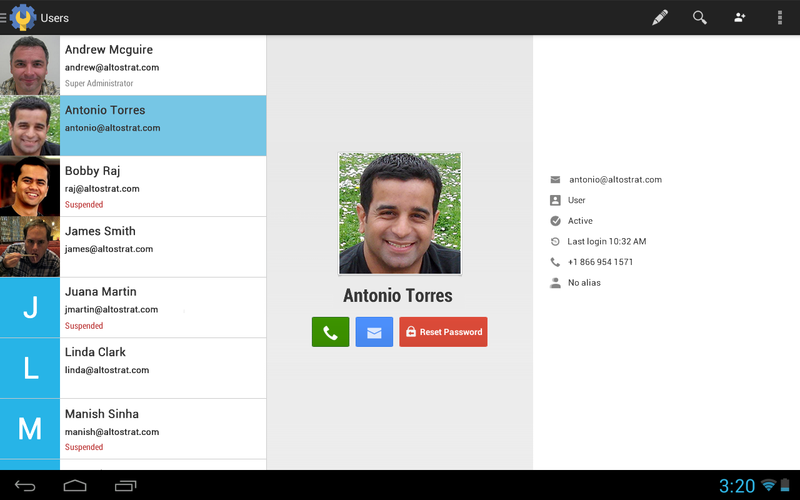 Google Apps administrators now have a new toy to add to their box of goodies. 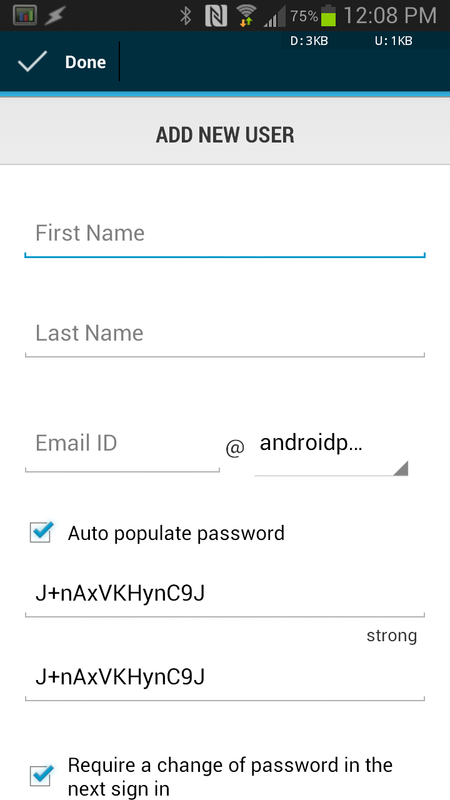 Following the release of a new Admin Console and a new Admin SDK, Google has also rolled out a brand new Android app to the mix. 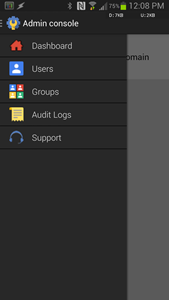 For those in control and on the go, you now have the ability to add or suspend users, reset passwords, manage group memberships, directly contact users by phone or email, and audit the logs. 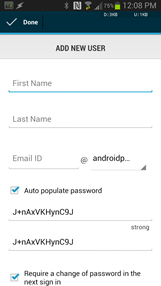 It should come as no surprise, administrators are strongly encouraged to use a very strong lockscreen password on any logged in device, and accounts in the admin role must have API access enabled. 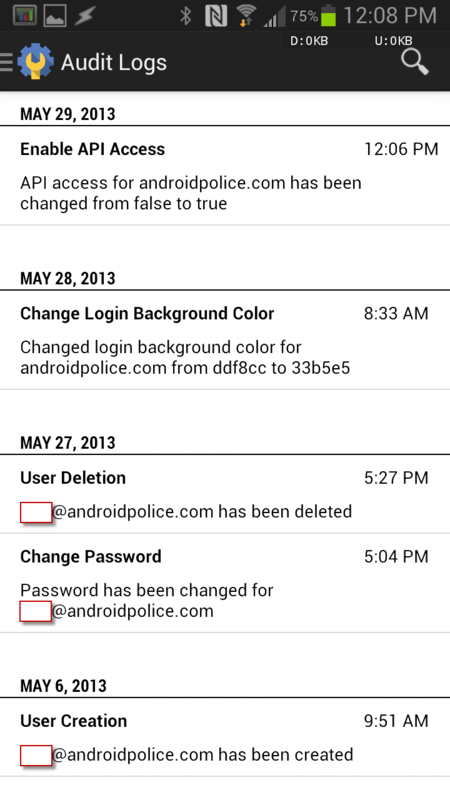 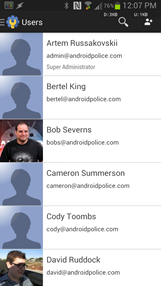 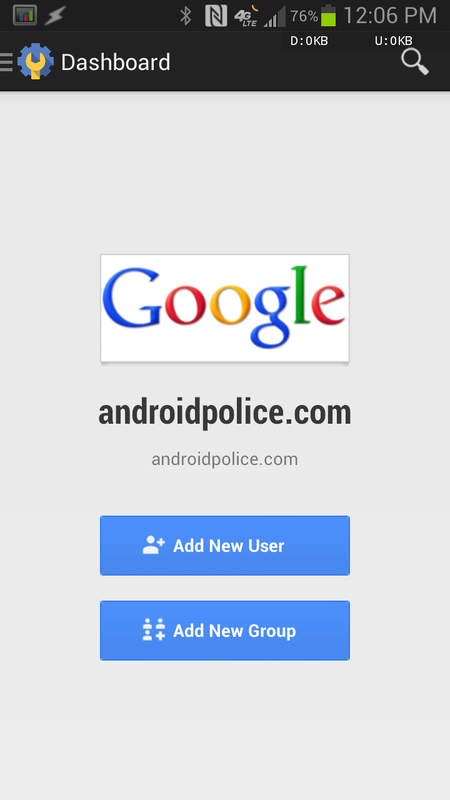 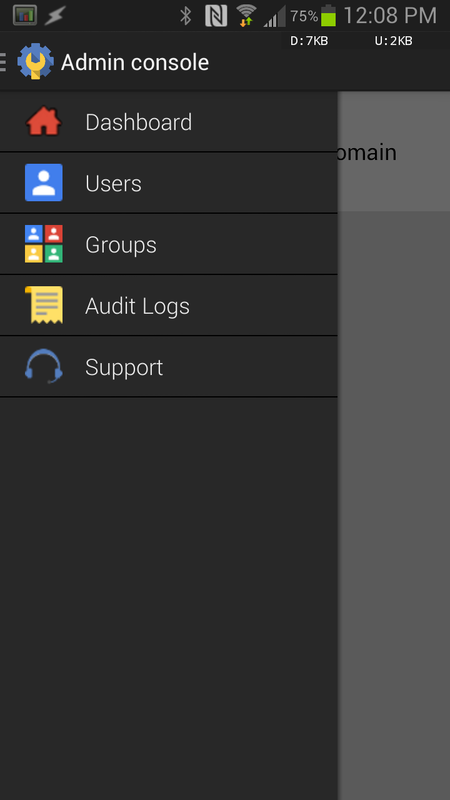 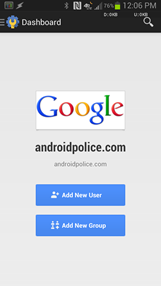 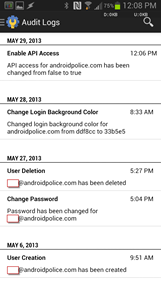 If you happen to be in charge of a Google Apps account and want to manage users when you're away, Google Admin is free on the Play Store and runs on Android 2.3.3 and above.